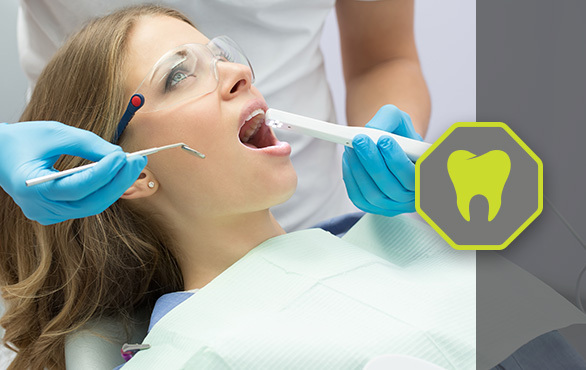 Dental bibs from Gantik™ deliver clear advantages in practicality, safety and price. The bibs take away the need for chains, tiebacks and there are no removable tabs or silicone. Gantik™ dental bibs remove the risk of cross contamination as the products are disposable and remove the need for clips and chains. They can also be easily stored on rolls or folded packs. Gantik™ technology products do not cause skin irritation and leave no residue on skin, clothing or surfaces. 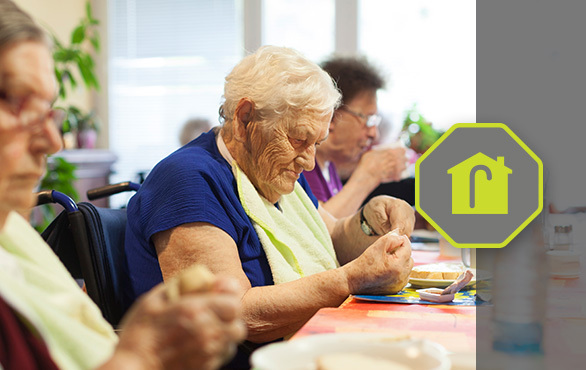 Gantik™ provides products that can help those caring for people in assisted living whether that is at a retirement home or village or those that receive home care. Our machines offer printing and embossing for your products meaning they can be personalised and/or branded. Our technology means that our products do not cause skin irritation and leave no residue on consumers’ clothes or skin. 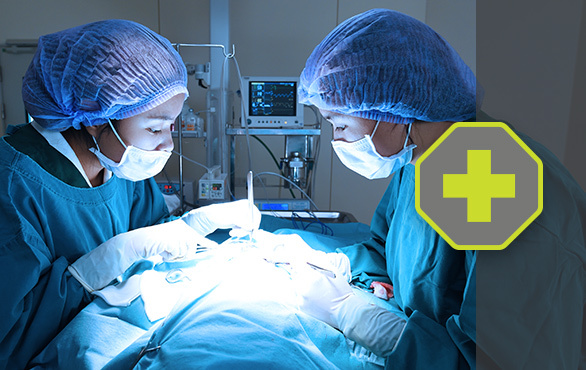 From staff to patient, Gantik™ Technology can help create products in various medical sectors including surgery. Silicone strip and tab products have caused frustrations for surgeons and their teams. Hospitals and medical institutions waste products due to accidental mishandling. Gantik™ technology provides a new solution to this problem by making their products easy to reposition and reapply and removing the need for expensive and non environmentally friendly silicone strips. Gantik™ technology means that our products do not cause skin irritation and leave no residue on consumers’ clothes or skins. 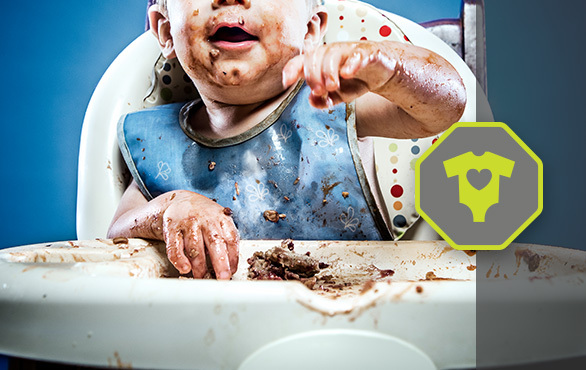 Gantik™ offers products that can protect both children and parents. We have protection products for new mothers, products for babies and small children, and products to protect the house. Our technology means that our products do not cause skin irritation and leave no residue on consumers’ clothes or skin – a common concern when it comes to babies and small children. It also will not cause damage to furniture or surface. 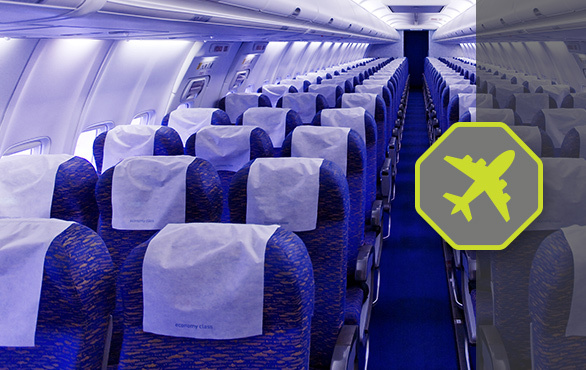 Travelling on plane, train, boat or car, Gantik™ products are available for every scenario. Our products are made to make life easy for staff, such as easy to place headrest covers. 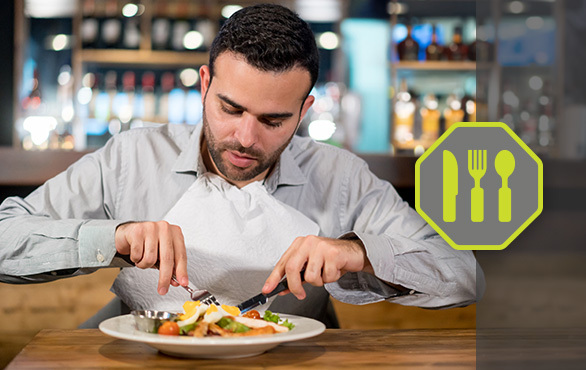 We also wanted to create great experiences for your passengers by napkins that stay in place. Our machines offer printing and embossing for your products meaning they can be personalised and/or branded. Gantik™ technology means that our products do not cause skin irritation and leave no residue on consumers’ clothes or skin or on your chairs and furniture. Various consumer products can be manufactured and sold by retail. Our machines offer printing and embossing for your products, meaning they can be personalised and/or branded. Our technology means that our products do not cause skin irritation and leave no residue on consumers’ clothes or skin or on even on surfaces. 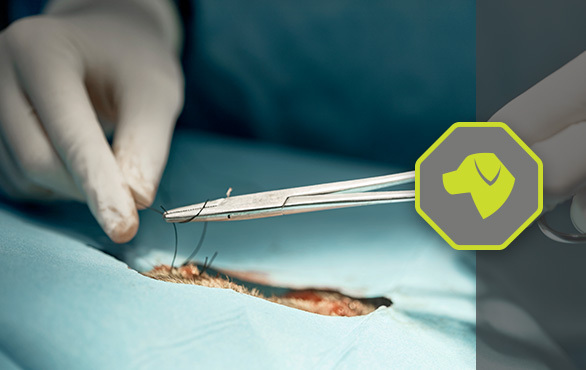 Similar to surgery, Gantik™ can produce various products to support the veterinary market. From clothing protectors for staff to drapes for pets, Gantik™ takes out the issue of wasting products due to accidental mishandling with easy to use products. Our technology means that our products do not cause skin irritation and leave no residue on consumers’ clothes or skin. Gantik™ offers various products in the catering industry due to the food graded ISO. Our products can be cost-effective, and they are more practical to use creating an easier life for staff. Our machines offer printing and embossing for your products meaning they can be personalised and/or branded. Our technology means that our products do not cause skin irritation and leave no residue on consumers’ clothes or skin or on your surfaces. 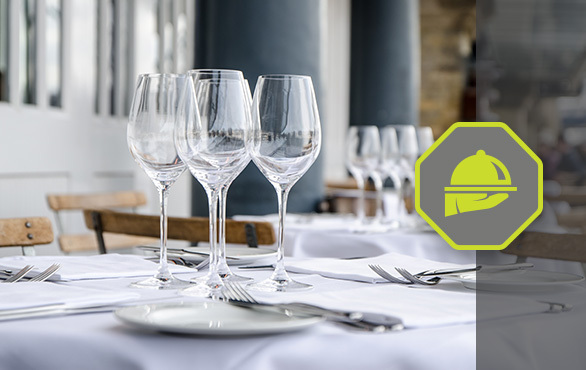 Gantik™ offers a range of products in the hospitality sector. Our products can be cost-effective, and they are more practical to use creating an easier life for staff. Our machines offer printing and embossing for your products meaning they can be personalised and/or branded. Our technology means that our products do not cause skin irritation and leave no residue on consumers’ clothes or skin or on your surfaces. 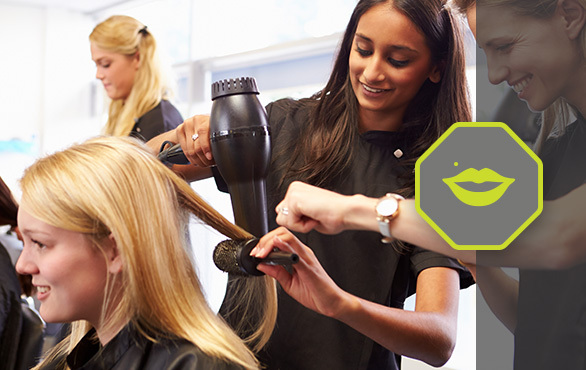 Hairdressers, beauticians, and aesthetic clinics can all benefit from the Gantik™ technology. The machines offer printing and embossing for your products meaning they can be personalised and/or branded. Our technology means that our products do not cause skin irritation and leave no residue on consumers’ clothes or skin.